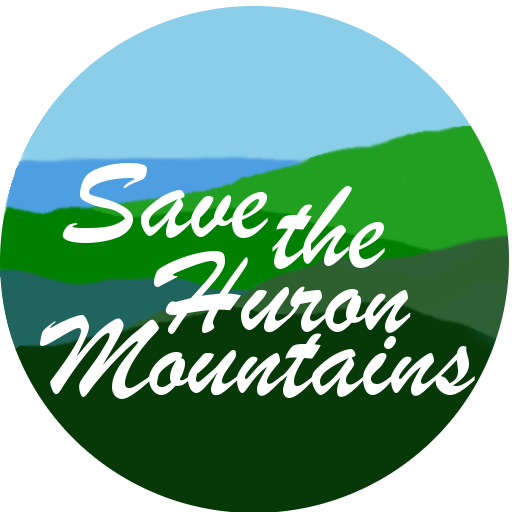 April 11, 2019 April 11, 2019 Friends of The Hurons Community, Meetings, Why Not Wind? Accurate scale model of turbines and landscape proposed for the Huron Mountains. Event: Movie Presentation – Burned: Are trees the new coal?